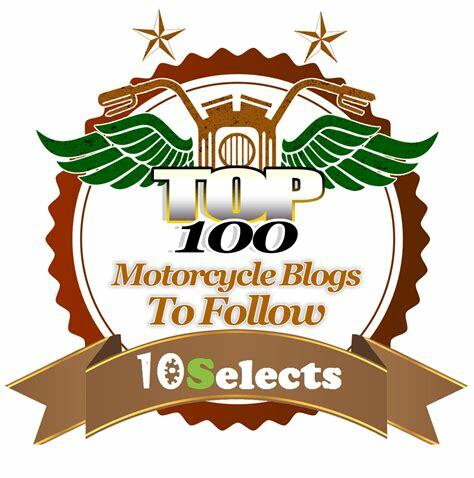 IJustWant2ride.Com is a TOP 200 Motorcycle Blog | I JUST WANT 2 RIDE!! Well I opened up the old email a few days ago and low and behold I had an email from FEEDSPOT.COM. 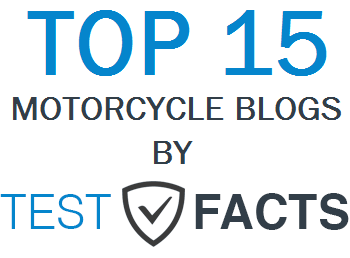 Turns out that IJustWant2Ride.com is #105 out of the top 200 FEEDSPOT Motorcycle Blogs! So what is FEEDSPOT? It is a “Modern RSS Reader. If you’re trying to keep up with news and content on multiple web sites, you’re faced with the never ending task of visiting those sites to check for new content. Feedspot allows you to put all of your reading in one location.” In other words you can use FEEDSPOT to bring all your blog reading into a single “feed” so you don’t have to jump from site to site. As I have said before I blog about motorcycles because I enjoy it…. but the recognition is nice! Thanks guys for making this happen!!! Thanks man…. not sure how it works, but happy it does LOL.